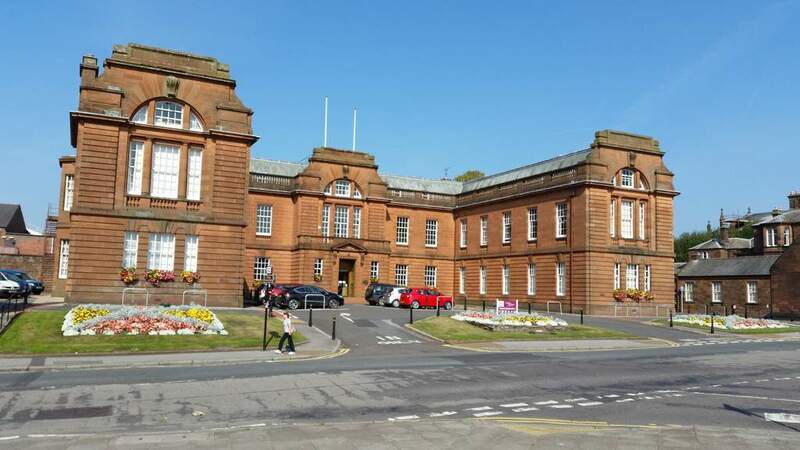 Dumfries and Galloway Council [28.03.19] will be asked to adopt the International Holocaust Remembrance Alliance [IHRA] definition of anti-Semitism. Councillor Elaine Murray, seconded by Councillor Rob Davidson, submitted a Notice of Motion requesting that the Council adopts the definition. • Celebrate the contribution our Jewish community makes in Dumfries and Galloway. In December 2016, the UK Government formally adopted the definition, making the UK the first country in Europe to do so. The Scottish Government adopted it in April 2017.